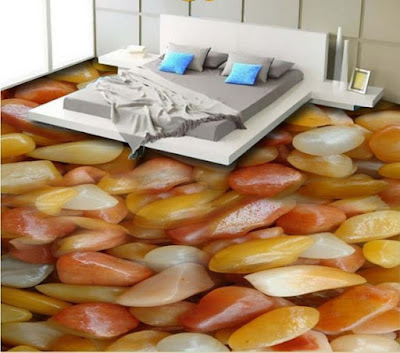 3D epoxy flooring is a strong, unified structure, absolutely harmless to health and easy to care for. 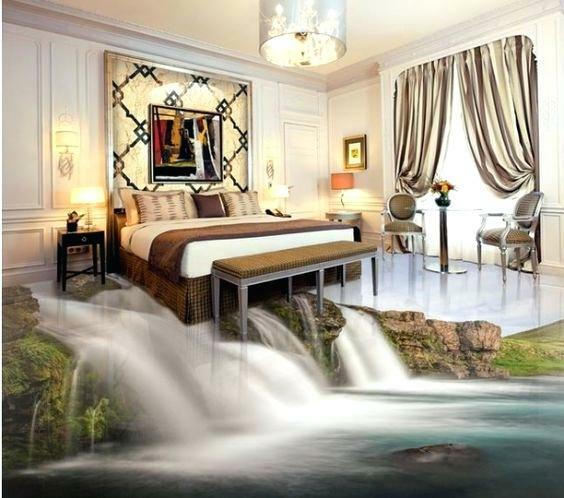 Yes, this is exactly the beautiful cover, which is increasingly found in restaurants, airports and luxury apartments. 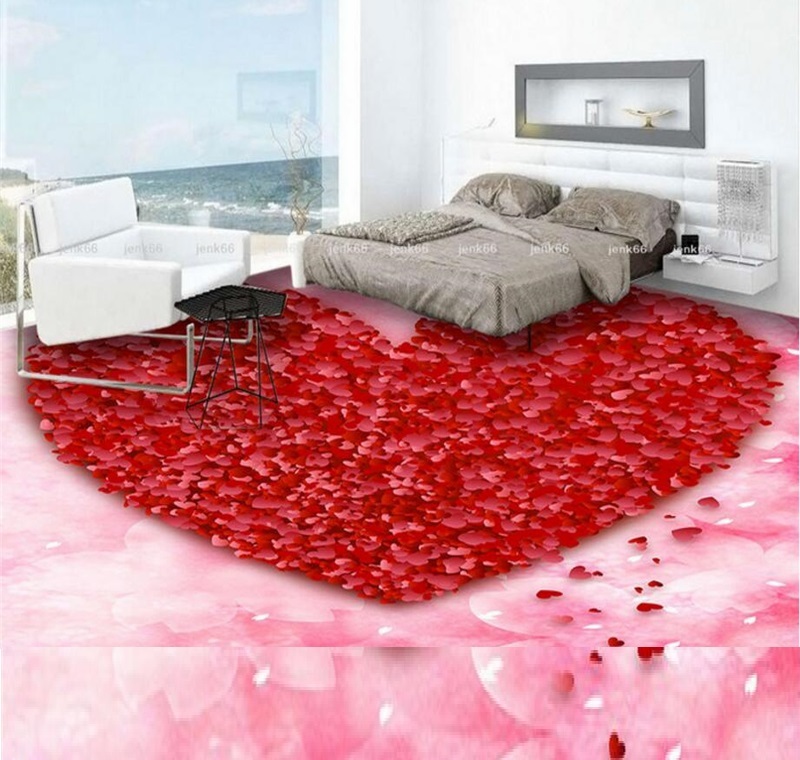 In addition, due to its environmental friendliness, such coverage is quite popular in children's institutions and hospitals. Solid pluses! Do you dream of pouring such a floor in your own apartment? 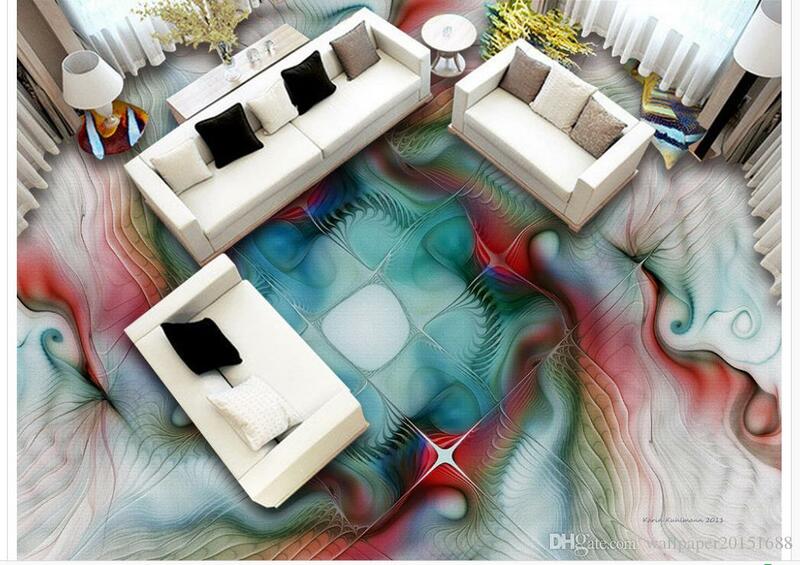 Now we will tell about 3D flooring installation, 3D epoxy floor painting, 3D flooring designs and 3D flooring prices. We recommend you to read our ultimate guide to installing 3D epoxy flooring in your home. 3D epoxy flooring is one of the best in the premises, where you need to keep constant cleanliness, there is a high probability of mechanical and even chemical damage to the surface, and there is no time for periodic replacement of the floor. 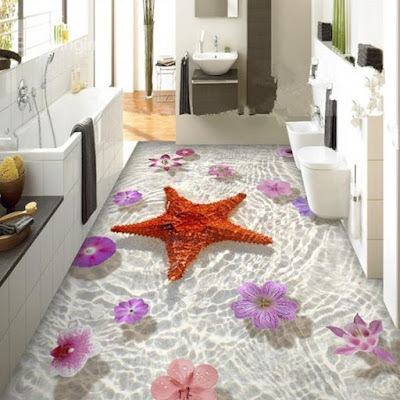 It is not surprising that many industrial enterprises choose this floor covering to equip their shops. 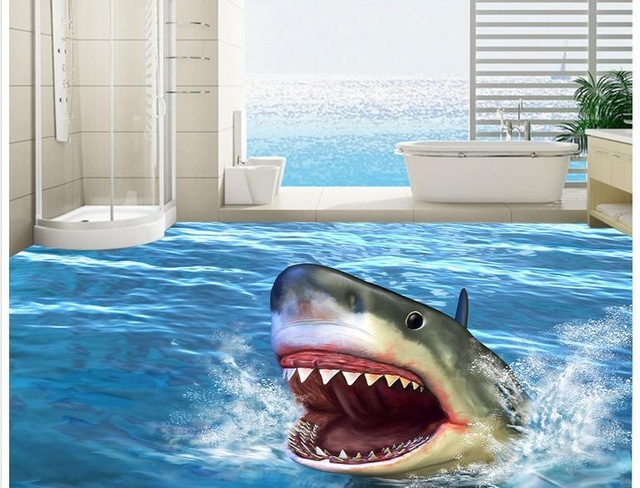 In recent years, more people are considering it as an option for home use. This solution has advantages and disadvantages. 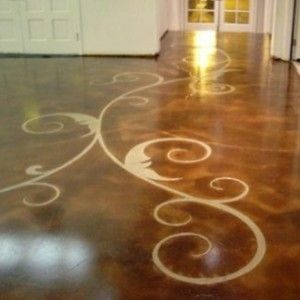 You also may like: Luxury Metallic epoxy floor designs. 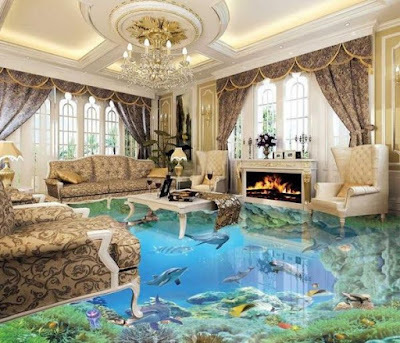 3D epoxy flooring is radically different from all classical types of floor coverings since their laying is carried out by pouring a special liquid mass. 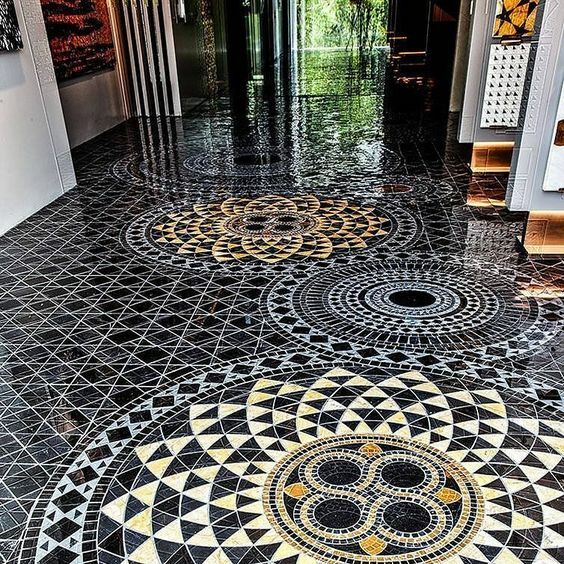 The composition is based on a polymer base, therefore, after a certain time after pouring, the surface, which, like any liquid, assumes an ideally horizontal position, freezes to form a smooth but non-slip floor. 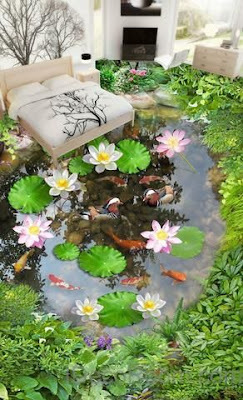 At the same time, it looks as complete as possible, since it does not provide any stitches in its design. Another option: 3D floor tile designs. 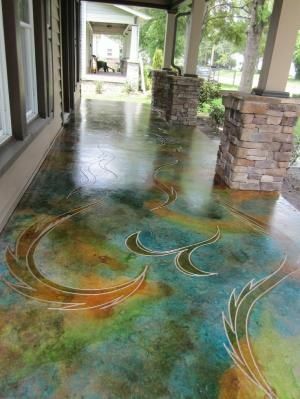 The concrete base is subjected to grinding, the protrusions are removed, and the chips and cracks are filled with cement mortar. Then remove the remaining dust and, if necessary, remove oil stains. After that, a primer is carried out. The primer layer is applied twice to fill the pores in the concrete. 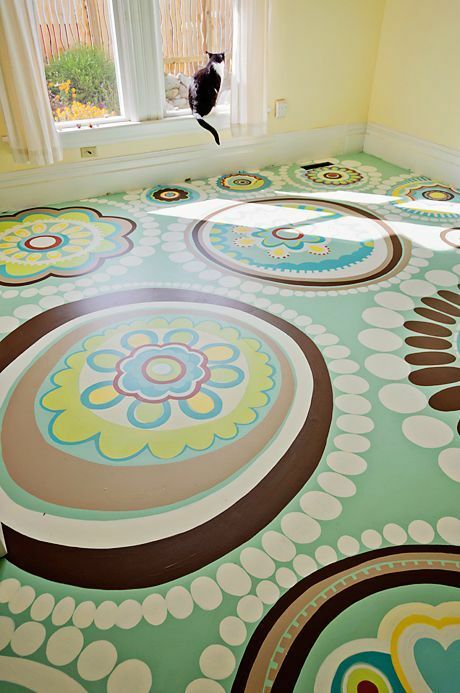 You can use a fur roller for this. To continue the work, the primer should dry for 4 to 24 hours. As a base layer, a floor screed or polymer can be used. 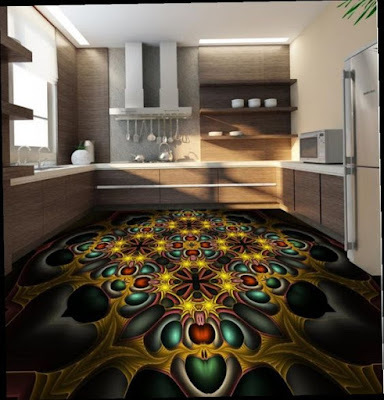 Especially carefully approach the choice of a polymer color solution, if you plan to create a 3D epoxy flooring using small decor. 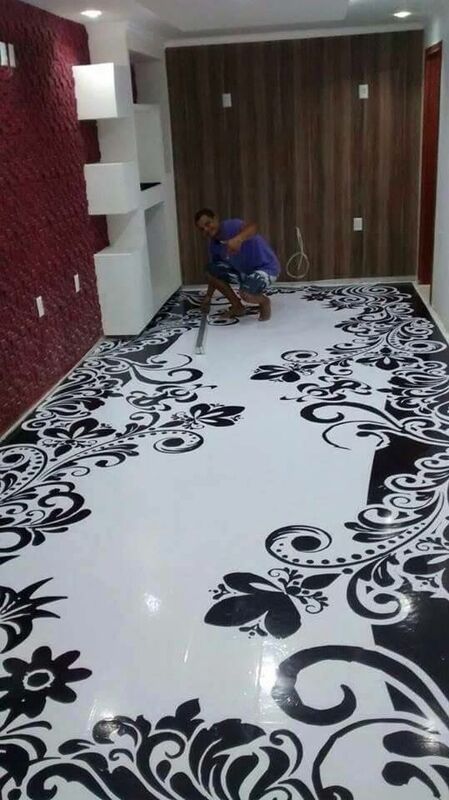 In this case, the polymer will serve as a background. 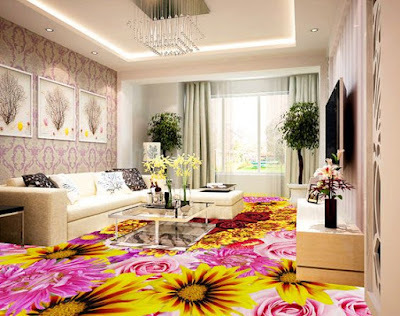 If you decide to just paste an image, then print it on a banner fabric with thermal printing or vinyl film. Be careful, the surface should be even without bubbles. 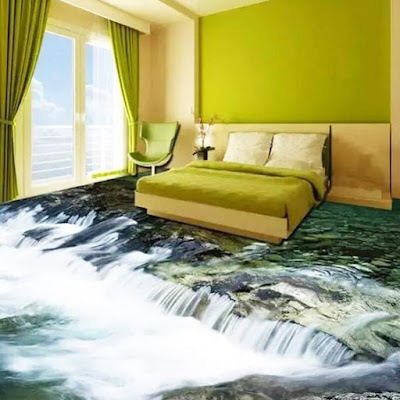 It is worth printing an image a little more than the size of the room in which the 3D epoxy flooring is created. Superfluous you always have time to crop, and additions will stand out. If your choice is drawing an artwork, then it's better to invite a professional artist. You are confident in your own abilities - draw by yourself, but remember that you will be contemplating the result obtained and not only you will be for many years. In any case, use acrylic or polymer paints, they are best suited for this type of decoration. 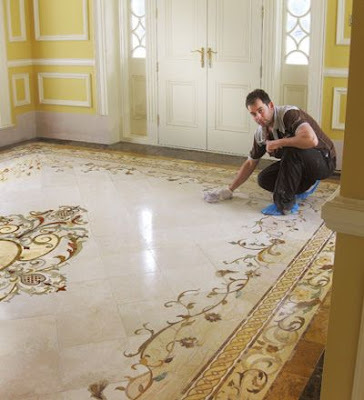 The protective layer of varnish can be applied only after the pattern is completely dry. 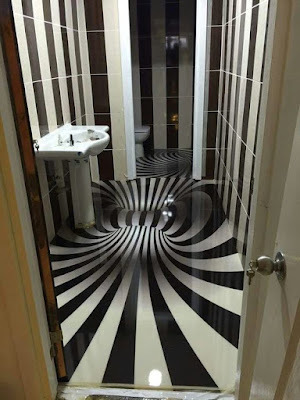 Don't miss: 3D bathroom floor designs. Finishing layer thin (0.5 mm), but very important. Making a polymer for the finish layer, mix the resin and hardener in a ratio of 2: 1, make sure that there are no lumps (or you can facilitate this task and buy a ready-made compound). Note that after 40 minutes of operation the mixture will begin to thicken and it will not work with it, do not prepare too much polymer immediately. In the process of work, always mix the mixture. 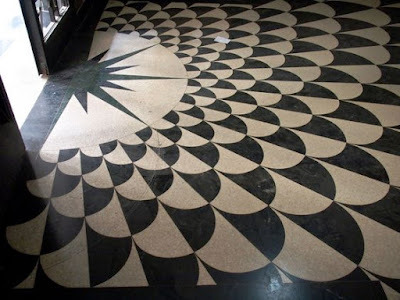 A transparent layer of the polymer should be spread over the surface evenly with a notched trowel, and then start rolling with a needle roller. As soon as the material starts to stick, the rolling stops. 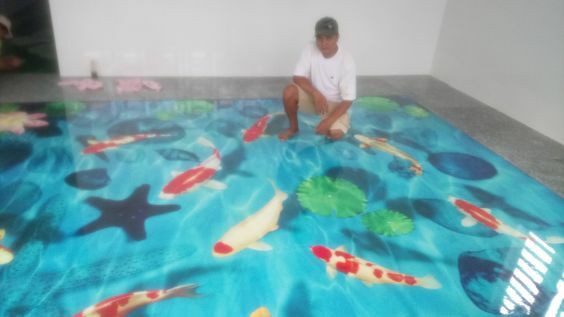 For the final drying of the 3D epoxy flooring, it takes 1 week. 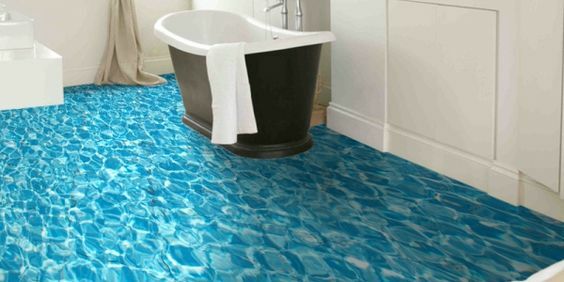 At this time and throughout the duration of the work, avoid direct sunlight on the floor. Use of a two-component epoxy composition, based on resins and hardener. Drawing of the finished drawing (banner sheet, vinyl film) on the coating and pouring with a transparent floor or a special varnish. For the first option, patience and the needles are required. 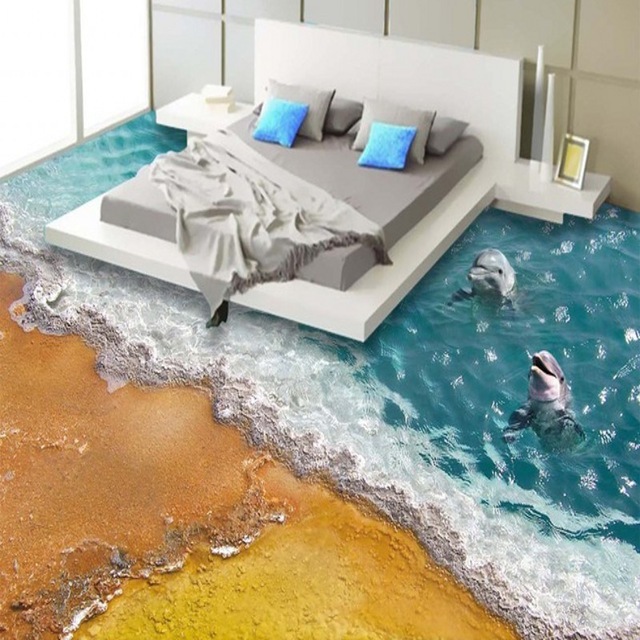 In the premixed epoxy resin, add the hardener and mix thoroughly. 3D flooring designs are one of the most fashionable trends in modern design. 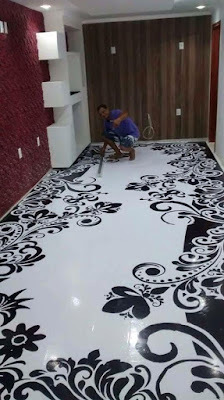 Putting the selected pattern on the floor surface, you only need to apply the epoxy filler floor, for the final fixation of the image. 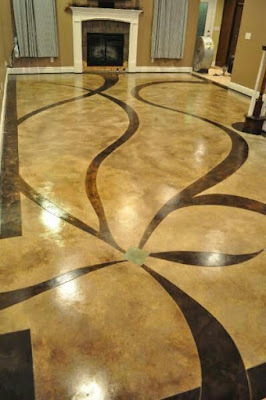 Important: if the glossy surface of the finish coat distorts the pattern, you can additionally coat the floor surface with a matt polyurethane lacquer. Thanks to the use of two-component polymer systems, alternating transparent and opaque structures, rich color scheme and innovative technologies, it is possible to achieve the effect of maximum realism. Up to the point that dwellers of the sea depths will dabble under your feet! 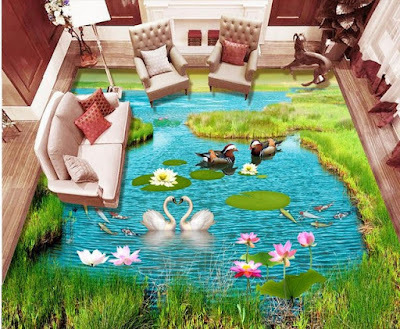 3D flooring prices are made up of the cost of several basic materials. 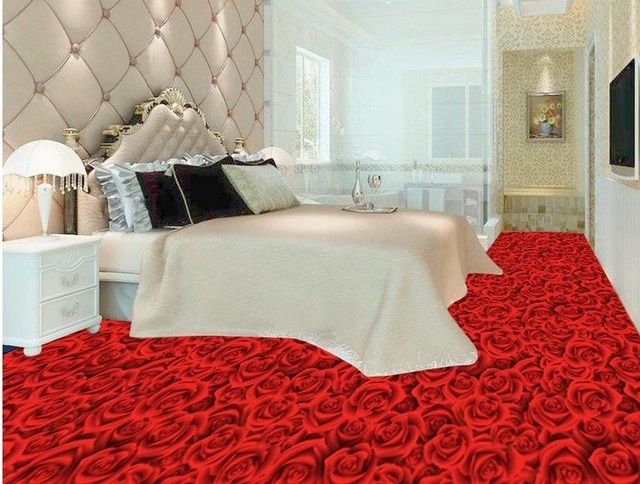 We calculate the price for 3D floors based on the average costs of these materials. 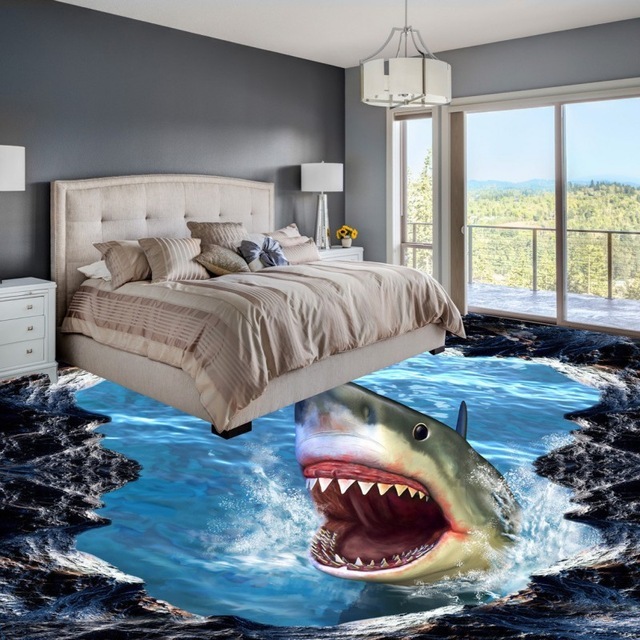 Read the full article about 3D flooring prices. the component ratio is indicated on the component "A" label. 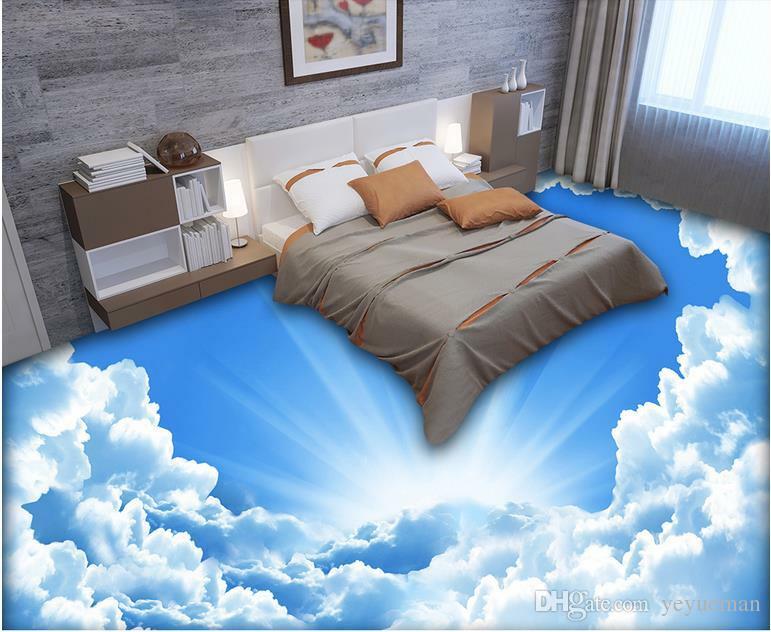 After curing (polymerization) it forms a coating that is completely transparent in layers up to 2 mm, with high strength characteristics and resistant to the widely used aggressive chemical reagents. 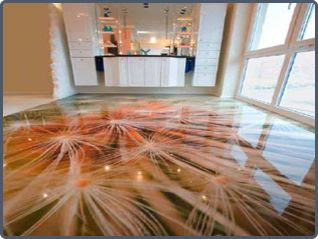 Transparent self-leveling floors 3D at a price slightly higher than materials for opaque liquid coatings. The film with the image is in the price of 3D floors from 700 to 1000 rubles / m². However, if you develop the image yourself, it will be much cheaper. Don't miss: Modern floor tile designs, And marble floor tile designs. 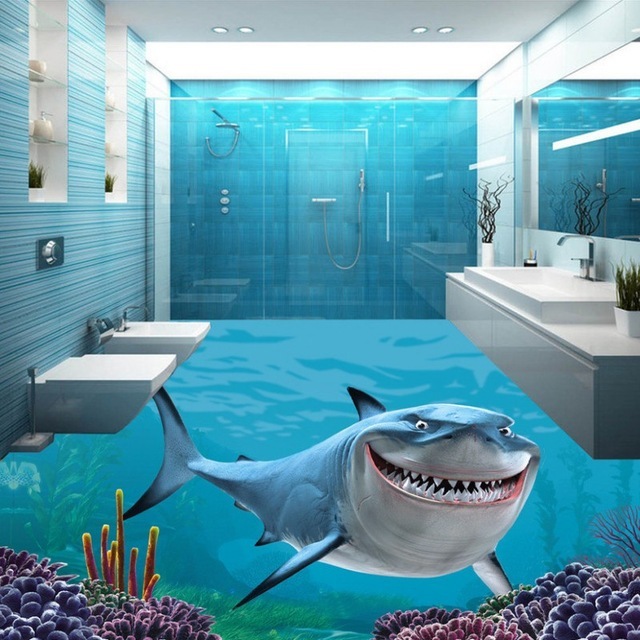 Take a look at our 3D flooring designs catalog and 3D epoxy floor paint.